Decoda Literacy Solutions is the only province-wide literacy organization in BC. They provide resources, training and funds to support community-based literacy and learning initiatives in over 400 communities across the province. Enjoy our conversation with Gail Hanney of Decoda Literacy Solutions! How did you get involved with Decoda Literacy Solutions? I was hired by Decoda Literacy as the Director, Fund Development in 2014. As an organization, Decoda was just two years old and it was not well known in the charitable marketplace. I came with 20 years of experience as a fundraiser for charities such as BC SPCA and Canuck Place Children’s Hospice. My hope was that I could help Decoda establish an annual giving program. Describe your team and all of those involved with Decoda Literacy Solutions. Decoda is a very small province-wide organization. We have nine staff overall. Only four are full-time. My position is the only one specifically assigned to development. However, every Decoda team member has responsibility of helping with fundraising from our Executive Director to Program Managers to our librarian to finance and support staff. 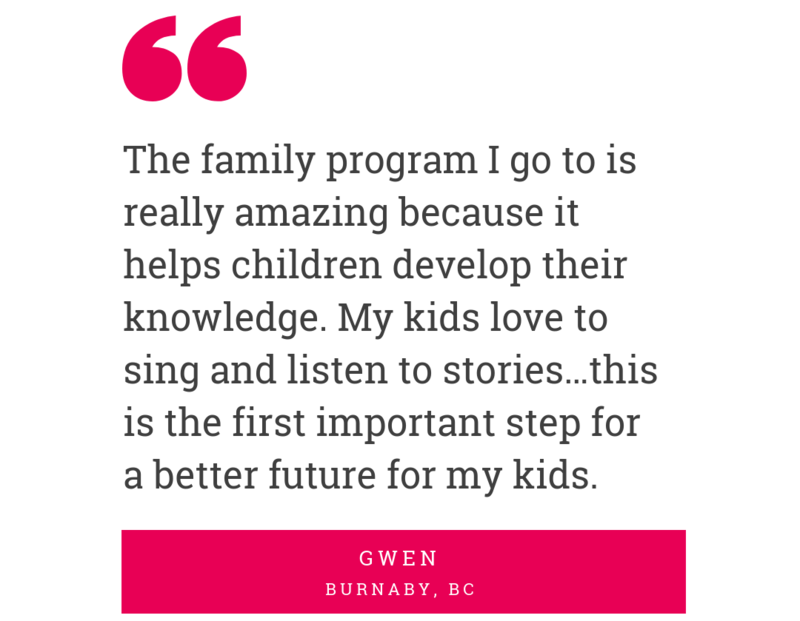 The Province has proclaimed this week Family Literacy Week (January 20 – 27) in British Columbia. To celebrate Decoda Literacy with its partner organizations are encouraging families to get out and have fun together. This year’s Family Literacy Week theme “Let’s Make It!” recognizes that when children have the time, tools and materials to make things, they learn to solve problems, be creative, communicate and much more. We are running a province-wide online Photo Contest to encourage people to share their family literacy week activities. We have also developed free activity sheets for families and programs that work with parents and caregivers with young children. In partnership with Science World and Vancouver Public Library, Decoda will be providing family literacy activities for families on January 26th at Telus World of Science. Our biggest challenge is always how to pull off a big province-wide initiative with so few staff members? The answer always seems to be that it’s all hands on deck. We just come together as one team to get it done. “We are small but mighty,” says Margaret Sutherland, our Executive Director. What has been the most rewarding moment you’ve experienced at this organization? I think the most rewarding moment for any fundraiser is when you connect a donor through your organization to bring about a change that helps others. My moment was at the graduation ceremony for Syrian refugee mothers and kids upon completing the IPALS (Immigrant Parents As Literacy Supporters) program. Our funders attended the ceremony and enjoyed a special Syrian meal prepared by mothers in gratitude. I will never forget the joy on the faces of the children proudly receiving their certificates, and how touched the donors were to know that their generosity helped made it happen. 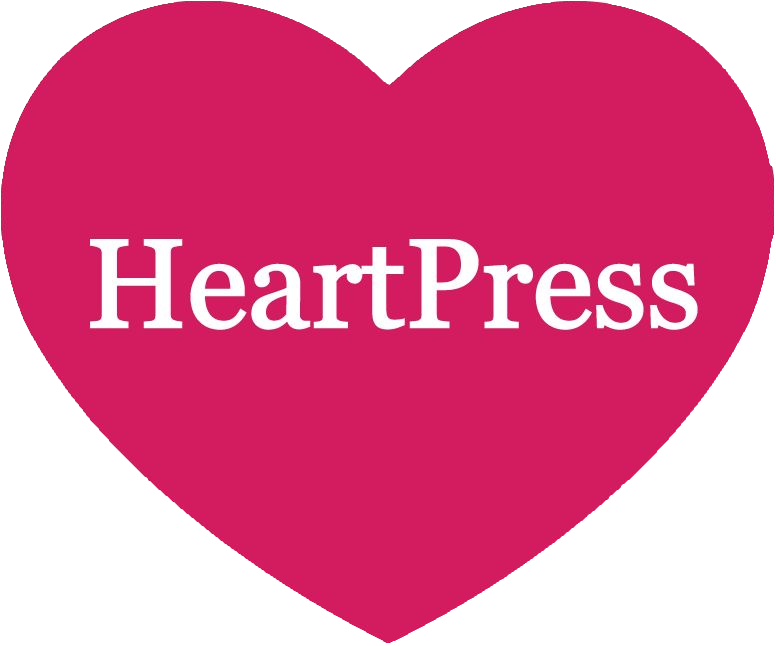 Our biggest fundraising and awareness campaign is Literacy Month in September. 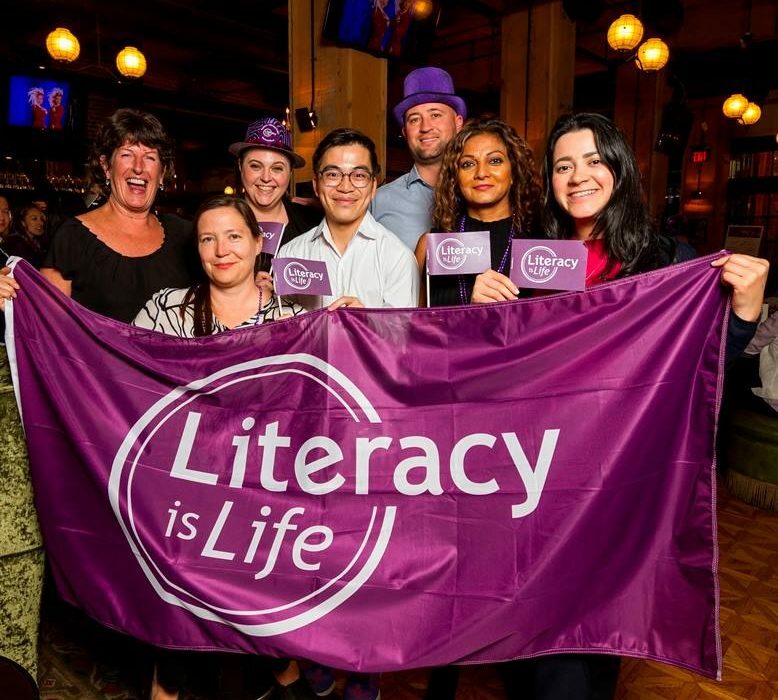 The campaign kicks off on UNESCO International Literacy Day on Sept 8th with Lights of Purple by BC landmarks and a multi-media campaign with CBC that makes over 5 million impressions. Decoda offers custom sponsorship packages to support Literacy Month, including entering a team to compete in the 2019 Team Trivia Challenge. It’s a great way for businesses, employees or individuals to “put their purple on” and have fun supporting literacy in their community. Decoda Literacy Solutions is one of the many non-profit organizations using our MarketPlace #BrokersOfGood.